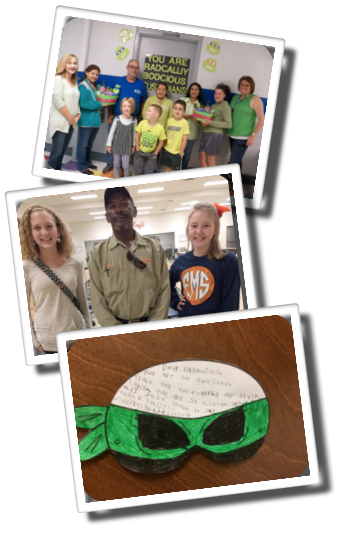 We are excited to announce our Lucky Star winners for Custodian Appreciation Day. Congratulations to Fairview Elementary and Norwood Middle School in Anderson County, and Pathways Alternative School in Hawkins County for being the winners of the Lucky Star random drawing.They each received $100 for their appreciation teams. Be sure to turn in your summaries and photos for Support Staff Appreciation Day.